I am interested in issues around the role of technology in International Development. Over the last year, I have been involved in Digital Civics research looking at the intersection of local communities and digital technologies. My current project, Radio Health Dialogues, looks at how IVR technology can be used to run ‘radio shows’ in resource-constrained settings like India and Lebanon. Utilising novel approaches in media production, we will be developing a platform for anyone in these communities to host their own radio show around a topic of their interest. 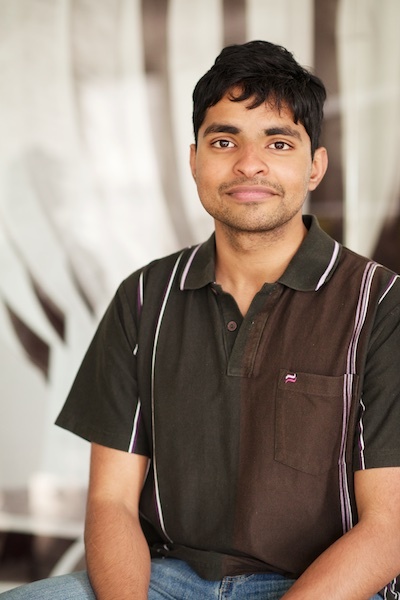 Before joining Open Lab, I spent four years in Bangor, Wales where I did my Bachelors and Masters in Computer Science. While under the supervision of Prof. Jonathan Roberts, I developed a keen interest in Visual Analytics (hoping to publish a paper on a summary visualisation tool we created). I also did some work around Color Calibration and Colorimetry. 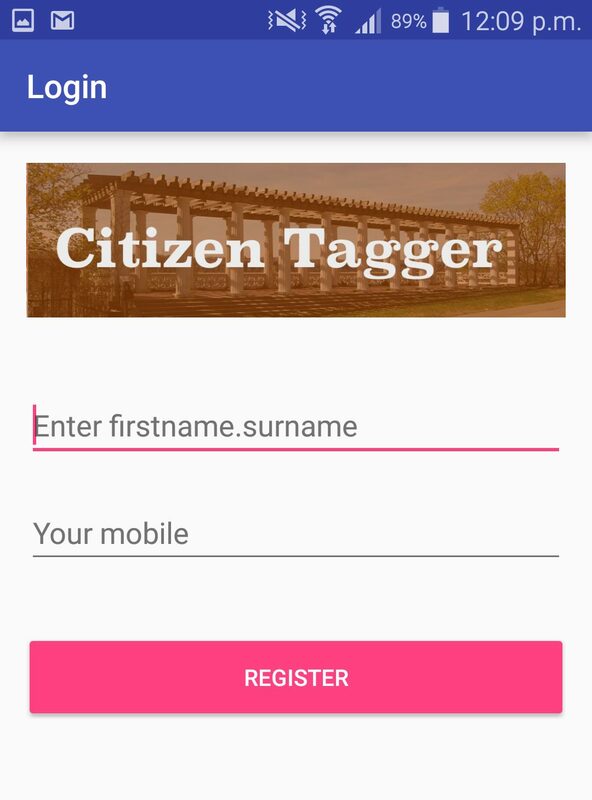 Citizen Tagger is a mobile platform that facilitates the tagging of audio-based chat-show content. Users can listen to a pre-recorded show or a live show (for example, one run using Citizen Radio), and add unstructured text or audio tags as they listen to the show.